Welcome! 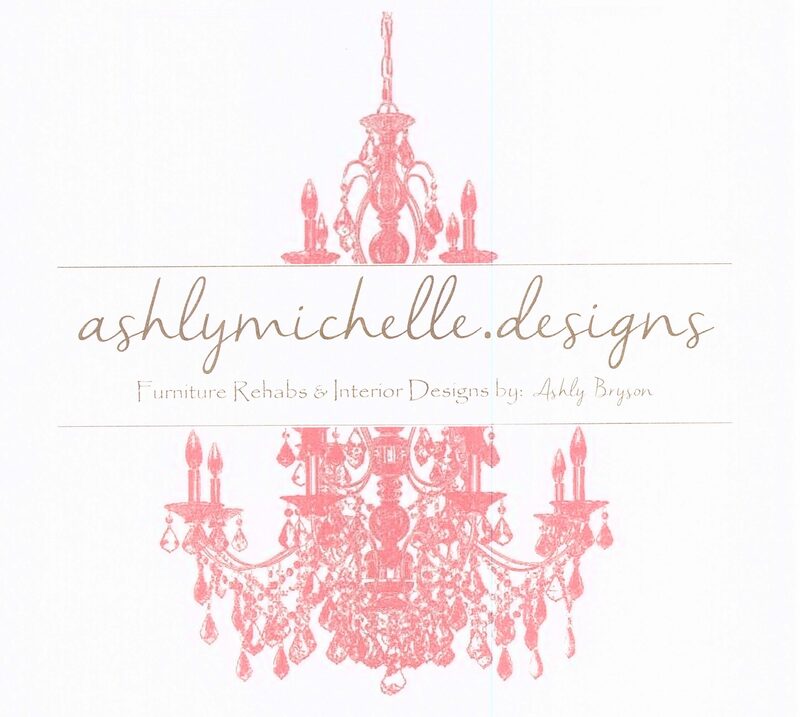 I'm Ashly, the creator of this blog and furniture addict. I love taking a blank space and purchasing the perfect pieces to fill it!! Anyone can go to a furniture store and pick out furniture, but where's the fun in that?? Whenever possible, I like to look for unique pieces that maybe need a little TLC to add to our home. Furniture, home décor, lighting, accessories; I love it all!! I hope to share with you my journey of how we furnished and renovated our home on a budget that was low, but high in style!